Galileo wrote that “nature cannot produce a horse as large as twenty ordinary horses or a giant ten times taller than an ordinary man unless by miracle or by greatly altering the proportions of his limbs and especially of his bones”—a statement that wonderfully captures a long-standing scientific fascination with body size. Why are organisms the size that they are? And what determines their optimum size? 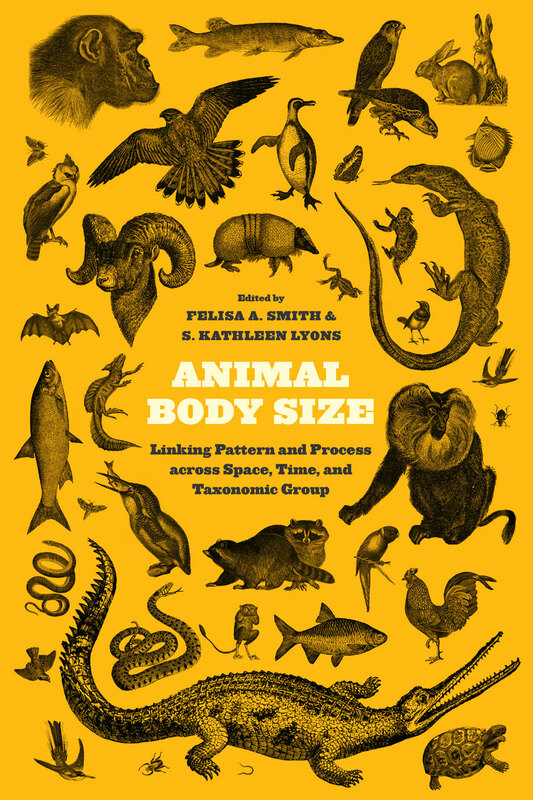 This volume explores animal body size from a macroecological perspective, examining species, populations, and other large groups of animals in order to uncover the patterns and causal mechanisms of body size throughout time and across the globe. The chapters represent diverse scientific perspectives and are divided into two sections. The first includes chapters on insects, snails, birds, bats, and terrestrial mammals and discusses the body size patterns of these various organisms. The second examines some of the factors behind, and consequences of, body size patterns and includes chapters on community assembly, body mass distribution, life history, and the influence of flight on body size.